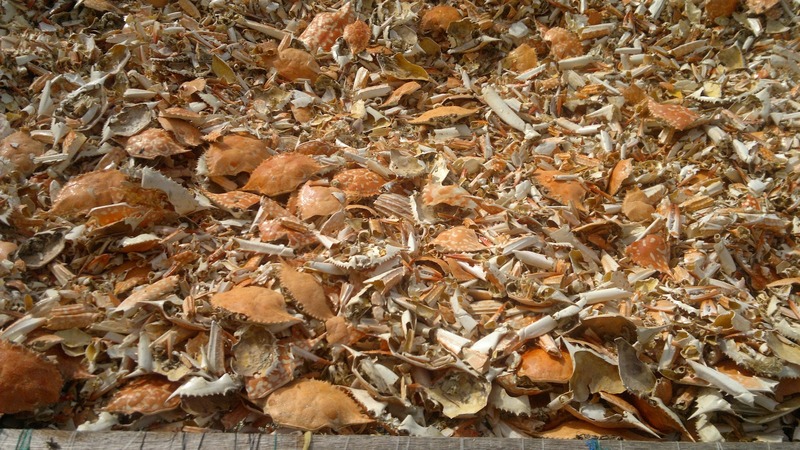 Dried Crab Shell is used to produce chitin and Chitosan. 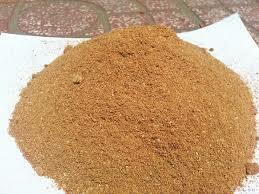 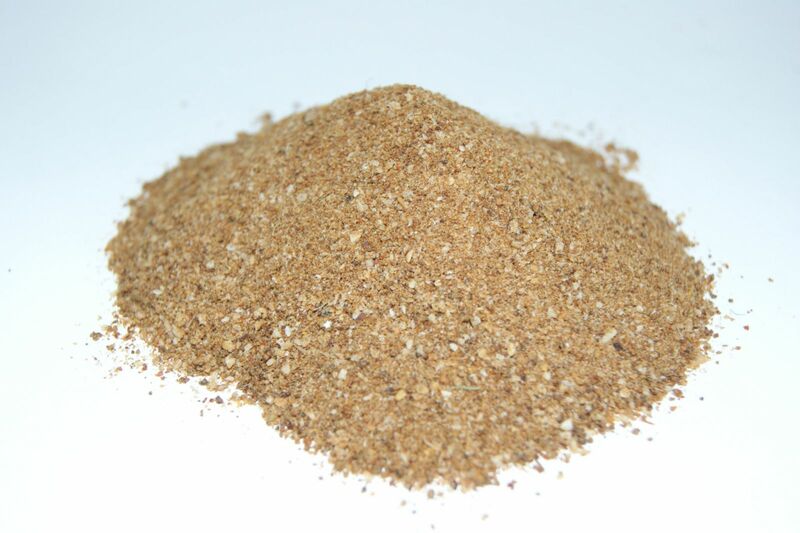 The main raw material for chitin is Dried Crab shell. 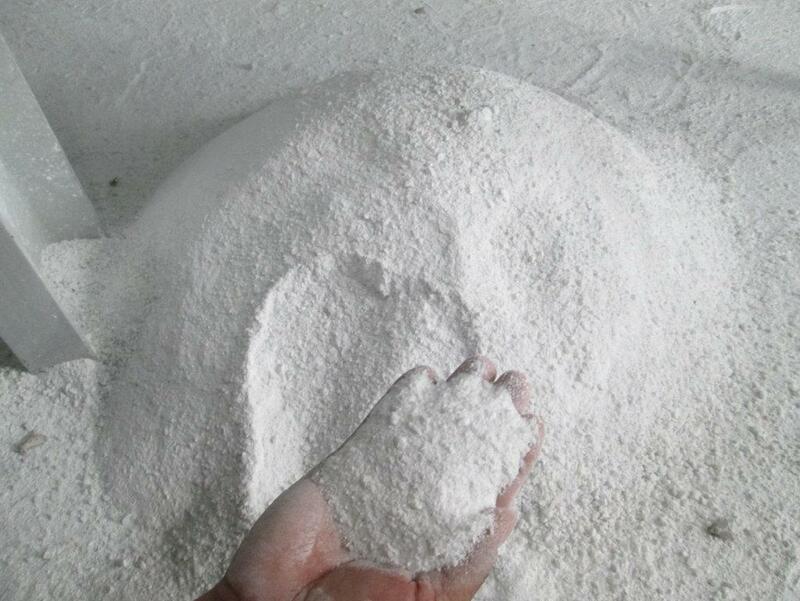 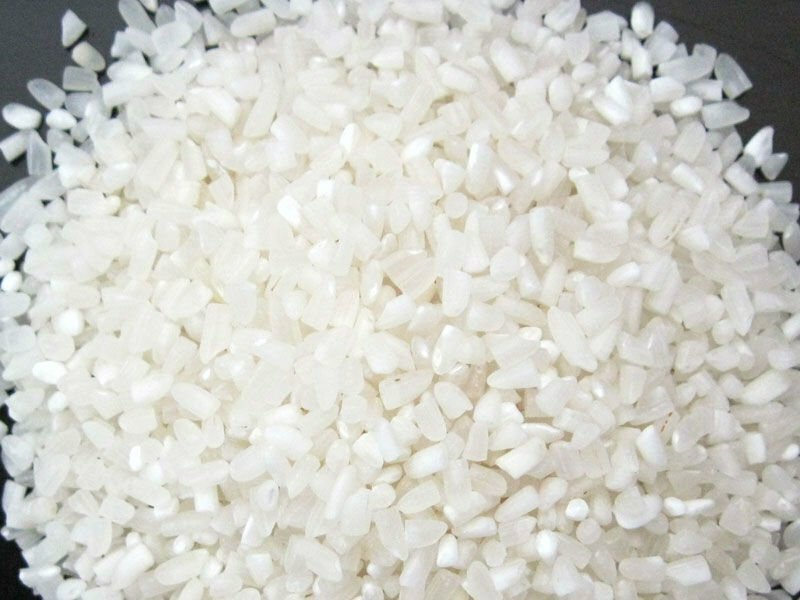 The chitin and chitosan is used in various application.